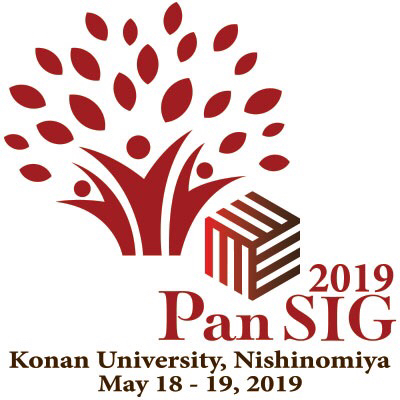 The TEVAL SIG is a Special Interest Group of the Japan Association for Language Teaching (全国言語教育学会). Shiken is the publication of JALT's TEVAL SIG. 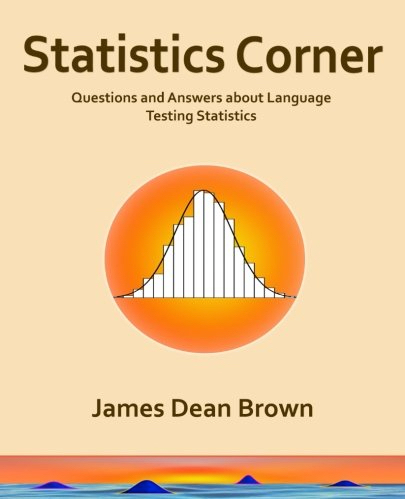 The TEVAL SIG is proud to announce the publication of Statistics Corner: Questions and Answers about Language Testing Statistics (340 pages), written by James Dean Brown, and available for $29.95 on the Amazon website. To receive a free copy, join the TEVAL SIG (2,000 yen). To publish and distribute a regular newsletter with articles related to foreign language testing and evaluation. To provide a venue for participants to exchange information about research and discuss testing-related concerns. To organize local, regional, as well as national events under the auspices of JALT. To ensure regular ties with the affiliates of other professional organizations such as TESOL, JLTA and ILTA which have common interests and goals. 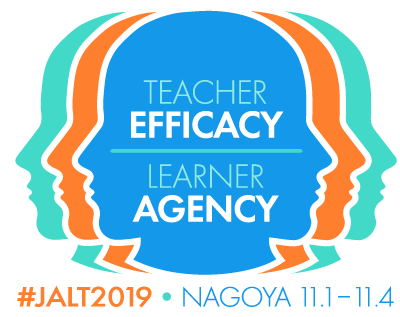 To host a range of activities at the annual JALT conferences.